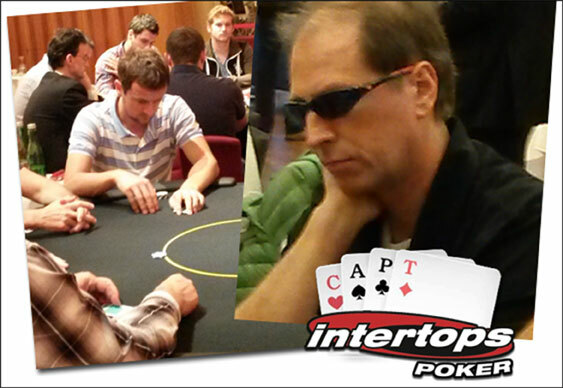 In poker tournaments there can only be one champion but thanks to Intertops Poker two players came away feeling like winners after taking part in the main event of the Casinos Austria Poker Tour (CAPT) in Velden last month. After battling their way through a series of cut-price qualifiers, ‘Christoph’ and ‘Michael’ sat down for the €500 ($668) buy-in Austrian event alongside 212 other players. But, neither could find their way to the final table with both eventually falling just short of the money. Fortunately, the disappointing result didn't dampen the qualifiers' spirits as they reflected on a highly enjoyable experience. Having only paid a few Euros for their places, ‘Christoph’ and ‘Michael’ were happy just to take part in the tournament. “Velden is one of the biggest tournaments in the CAPT season in terms of participants and it takes place in a great setting,” said ‘Christoph’.